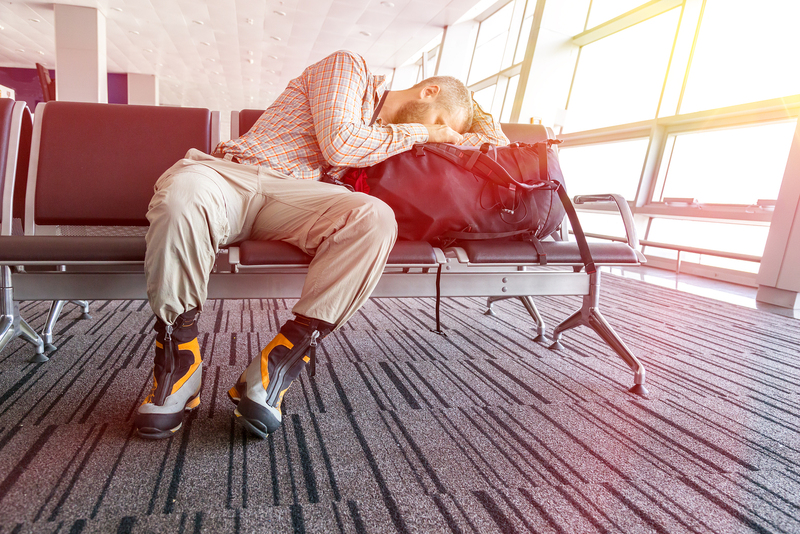 Before you take off for your trip, put together a list of priorities for when you get back. Delegate what you can to others and turn off your out of office message on your voicemail and e-mail, so everyone knows you are away. This will cut down on the emails and voicemails you receive while you are gone. Though you can’t control what will appear while you are gone, clean up all the paperwork on your desk and work and organize your e-mail and calendar. Also tidy up at home. That way you will feel less frazzled when you return home. While you want to make sure your vacation remains a vacation, one of the helpful ways to deal with going back to work after vacation is checking your work e-mail every couple of days or so and addressing things that are truly important. It’s up to you, but if you choose to do this make sure you set strict limits and set no more than an hour aside on the days you do it. Then unplug the rest of the time. To let your vacation continue to live on inside of you, reminisce about it with your co-workers. Show them pictures and souvenirs or share goodies from your trip. Also ask co-workers about their vacations or where they want to go on vacation. This will cut down the tension in the office and make your day easier. Another one of the ways to deal with going back to work after vacation is giving yourself and extra day to regroup after you get back. This will give you time to get back to reality, take care of any laundry or errands that need to be done and get some rest. You can also check your work calendar, so you will know what you can expect on your first day back and find out if you need to reschedule anything. To help you focus on your first day back, put on some relaxing music (maybe some tunes from your vacation) and start chipping away at what you need to catch up on. This will keep you from being distracted and keep your co-workers from interrupting you unless it is absolutely necessary. Don’t push yourself too hard, but to help you detox from traveling and lower your anxiety, getting some light exercise is a great way to deal with going back to work after vacation. Take a walk on your lunch break or hit a yoga class.